This velvety-smooth liner features fade-resistant, rich, stay-true color that enhances the expression of your eyes and is long-wearing for more than eight hours. 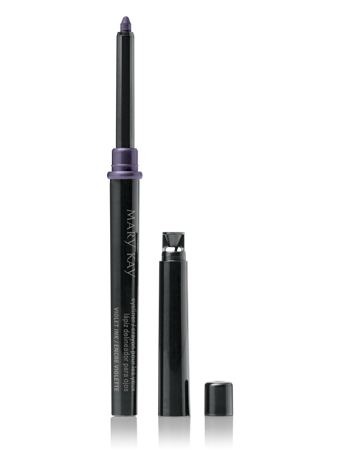 Mary Kay® Eyeliner has a built-in shaper that allows you to draw a really fine line or go super bold. It is available in a range of rich, deep jewel tones that flatter every skin tone – all selected by an expert makeup artist. 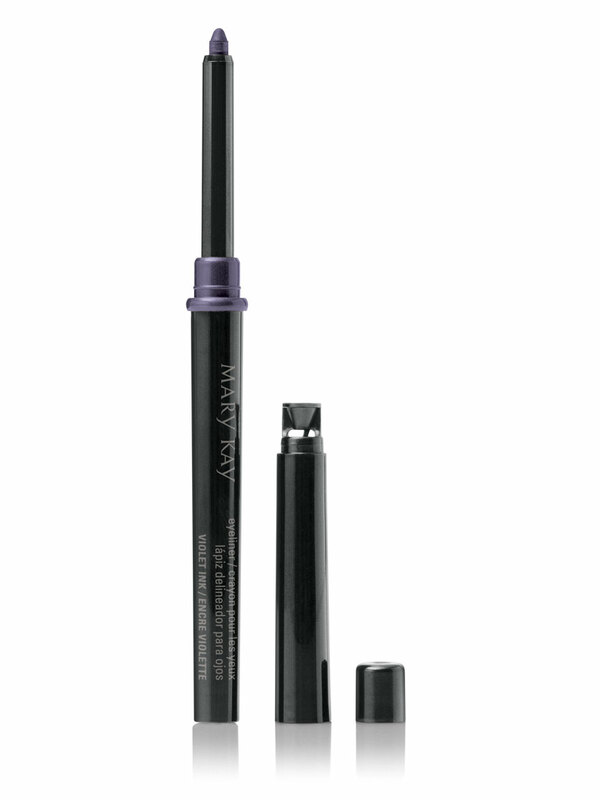 The eyeliner shades are intense, fashion forward and flattering. For a perfect thin line, start at the inner corner of the outside edge of the lashline, drawing short, interconnecting lines. For a thicker line, draw over the line a second time, adding slight pressure. Smudge to soften with a brush or fingertip. For a dramatic line, extend the line outward and upward from the outer edge of the eye. Carefully twist the shaper cap in a gentle back and forth motion to shape the tip of the lead. Mary Kay® Eyeliner has an easy-to-use propel/repel package with shade indicator and a shaper built into the cap so you can choose the intensity of the line.